LEXINGTON, Ky. (Tuesday, May 26, 2015) – Fast approaching a date with history in the June 6 Belmont Stakes, where he will attempt to become American racing’s 12th Triple Crown winner, Kentucky Derby and Preakness Stakes hero American Pharoah remains the unanimous leader of his division in the latest NTRA Top 3-Year-Old Poll, results of which were released today. The Pioneerof the Nile colt, a winner of six in a row dating to September, received all 40 first-place votes for 400 points. American Pharoah’s Bob Baffert-trained stablemate Dortmund (342 points), fourth in the Preakness, held on to the second slot in the Poll, while Frosted (281), who sat out the Preakness but is probable to run in the Belmont, remained in third. Kentucky Derby runner-up Firing Line (265 points) was fourth. The top 10 was rounded out by Materiality (221), Carpe Diem (147), Kentucky Oaks winner and highest-ranked filly Lovely Maria (99), Competitive Edge (84), Tale of Verve (60) and Divining Rod (58). Eligible media cast votes for their top 10 horses, with points awarded on a 10-9-8-7-6-5-4-3-2-1 basis. The NTRA Top 3-Year-Old Poll is conducted weekly through the Monday following the Belmont Stakes. In the concurrent NTRA Top Thoroughbred Poll open to horses of all ages, Shared Belief once again held onto the top spot with 15 first-place votes and 320 points overall. Dual classic winner American Pharoah was next with 19 first-place votes and 310 total points. California Chrome, the 2014 Horse of the Year, reamined third with five first-place votes and 290 points. The rest of the top 10: Main Sequence (206 points), Tonalist (160), Constitution (158), Lea (101), Finnegans Wake (99), Moreno (97) and highest-ranked female Untapable (80). Scored following the same points system as the Top 3-Year-Old Poll, the Top Thoroughbred Poll is conducted weekly through the Monday following the Breeders’ Cup World Championships. 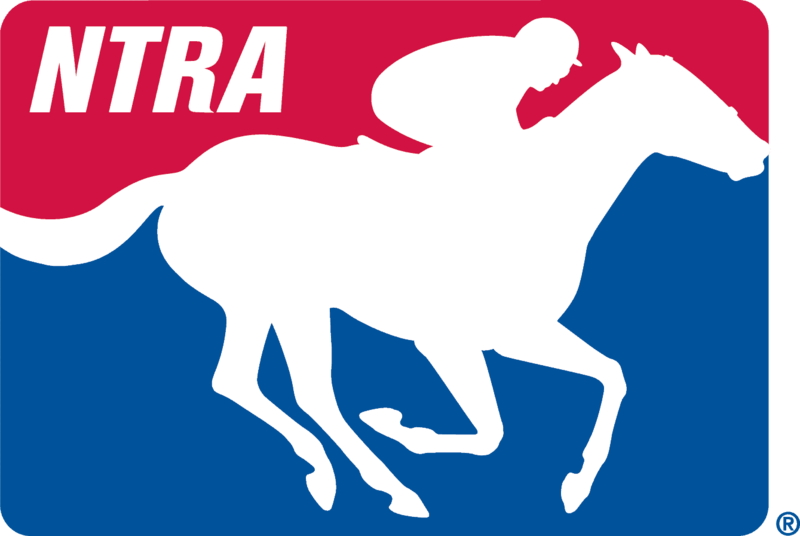 The full results for both NTRA weekly Thoroughbred polls can be found on the NTRA website at /business_development/files/NTRA%20Thoroughbred%20Poll%20Summary.pdf.